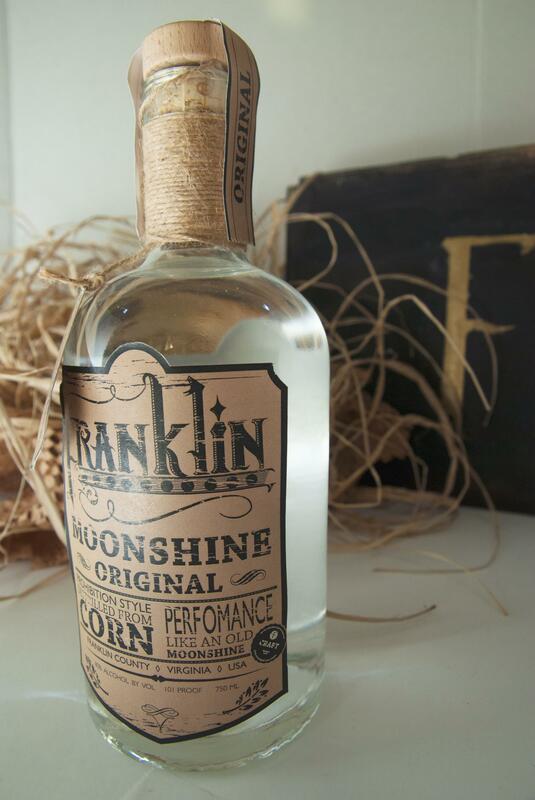 “Franklin” is based on the true story of the Bondurant brothers who ran a successful liquor bootlegging business in Franklin County. They opened a bar as a front for their illegal activity. 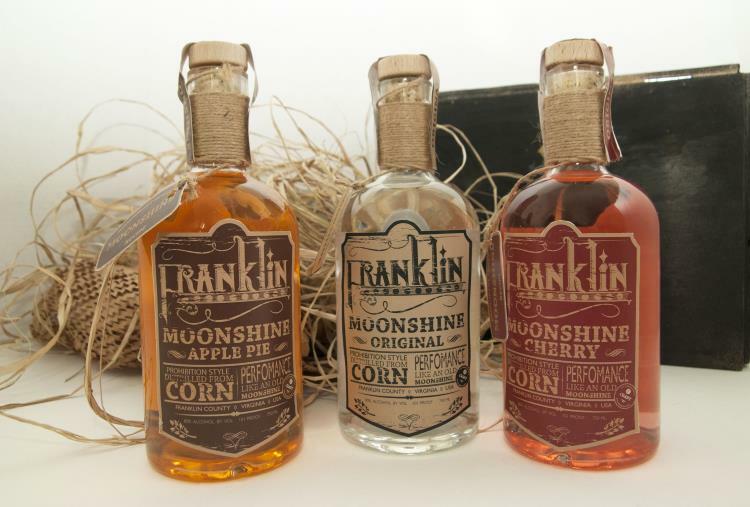 The three brothers each had there own characteristic that represents the 3 flavors of moonshine. The overall design is based on a Victoria style according to the prohibition era that was the boom of moonshine. 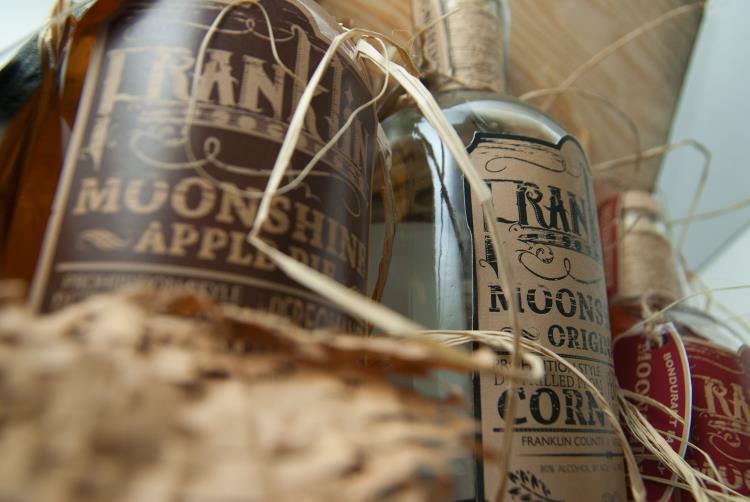 Therefore, the characteristic of each bottle will be based on the personality of the brothers. The logo got inspiration from Victorian handwriting and incorporates with a sense of grunge looking. This is because the bootlegging activity was rough and crude. Therefore the overall look of this project has an aura of an edgy, mysterious and urban feel to it.